From £5,295.00 or from £32.41 per week. 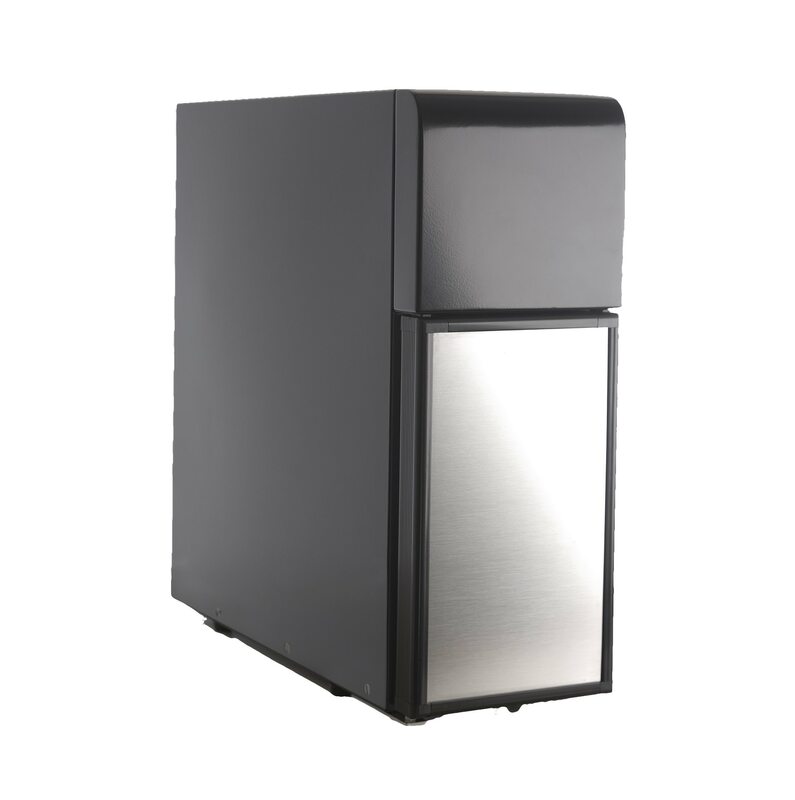 With an affordable price, fantastic build quality and the ability to produce up to 200 drinks quickly every day, the Giga X8 makes the perfect addition to any premium office. It's available in plumbed or manual fill variants too! 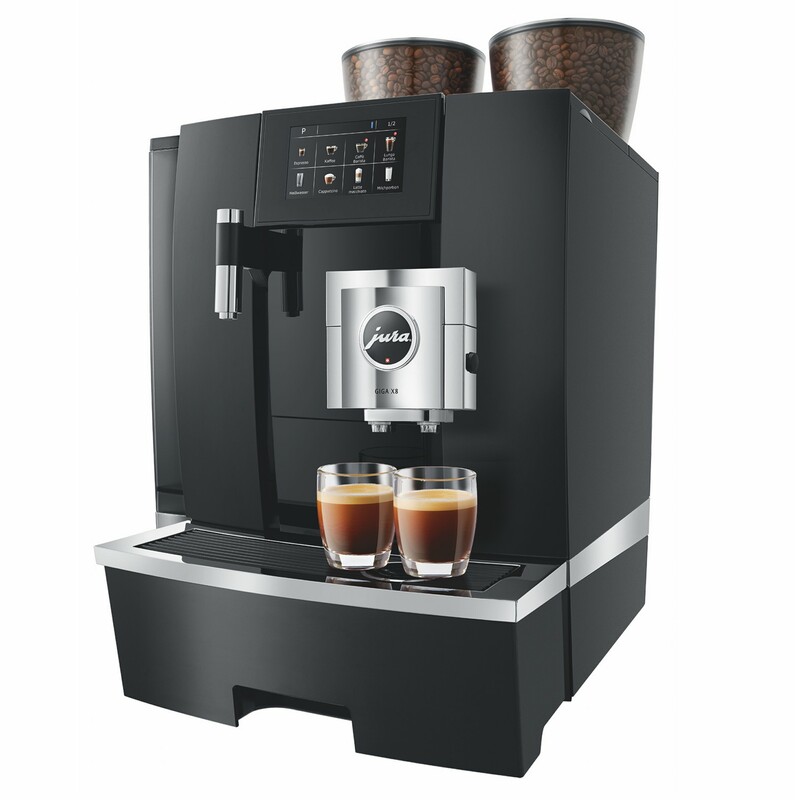 The GIGA X8 allows JURA to demonstrate Swiss innovation and professionalism down to the very last detail. 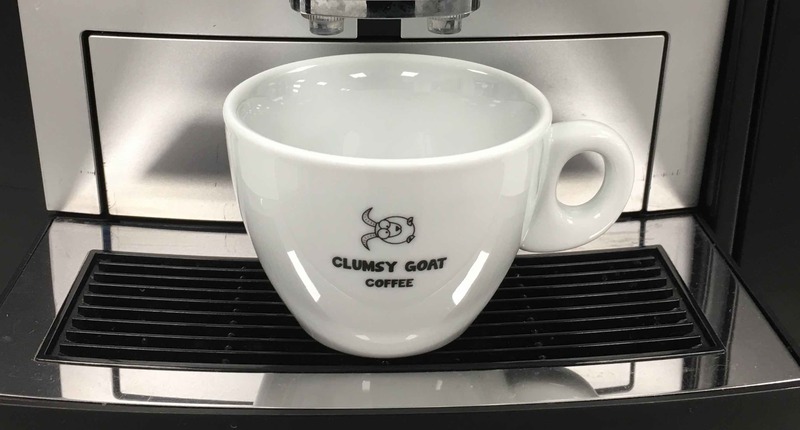 Anywhere where a capacity of up to 200 cups is the order of business, the machine impresses users with its quality, functionality and reliability. 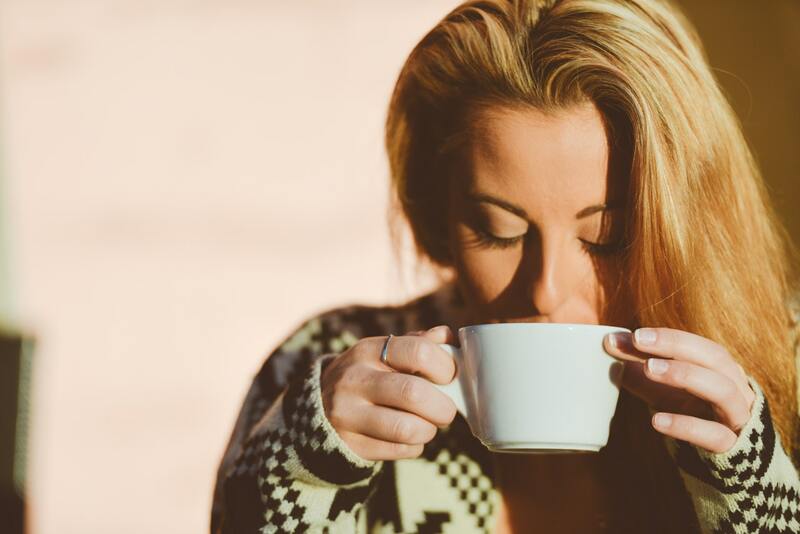 Coupled with top performance in every respect, this results in a high-tech automatic coffee machine which is ideally tailored to the requirements of office floor, seminar, catering and Coffee to Go solutions. (1) The completely new inner workings of the GIGA X8 mean that is now more robust, efficient, intelligent and even easier to service. 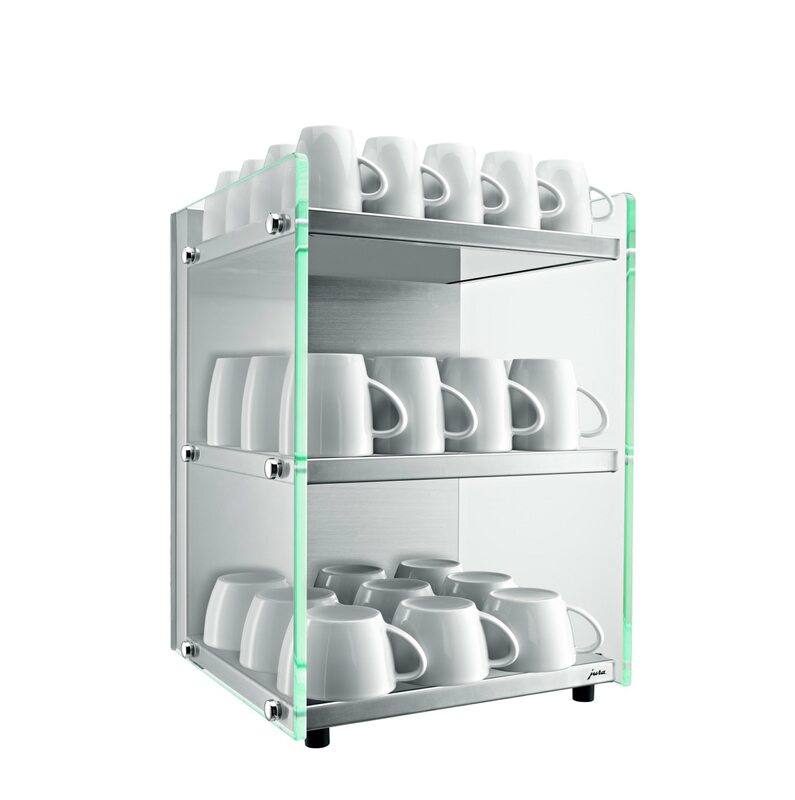 (2) The dual spout is designed with the needs and requirements of professional users in mind. (3) The dishwasher-proof drip tray can easily be removed and emptied with just one hand. (4) The touch display is intuitive and simple to operate while enabling maximum flexibility. The beautiful Black Aluminium design works well with any interior space. It's available as a plumbed or manual fill system. The Chrome design comes in at a slightly higher price than the Black Aluminium version but creates a truly stunning finish. 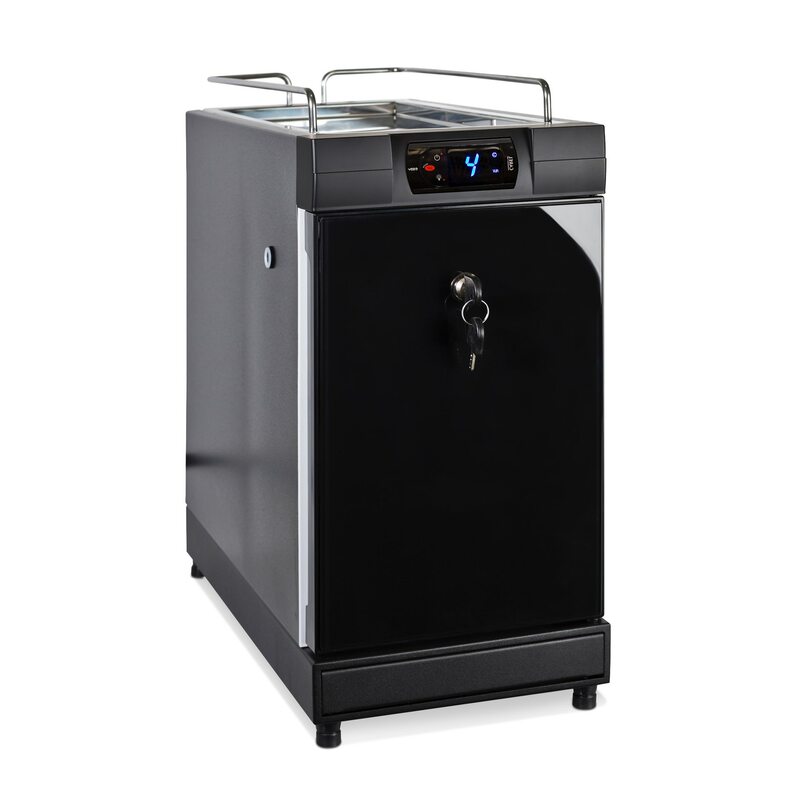 It is also available as a plumbed or manual fill system. It's all inside the new GIGA X8: Two high-performance ceramic disc grinders guarantee reliable grinding results for many years which are sure to be precise, consistent and even. 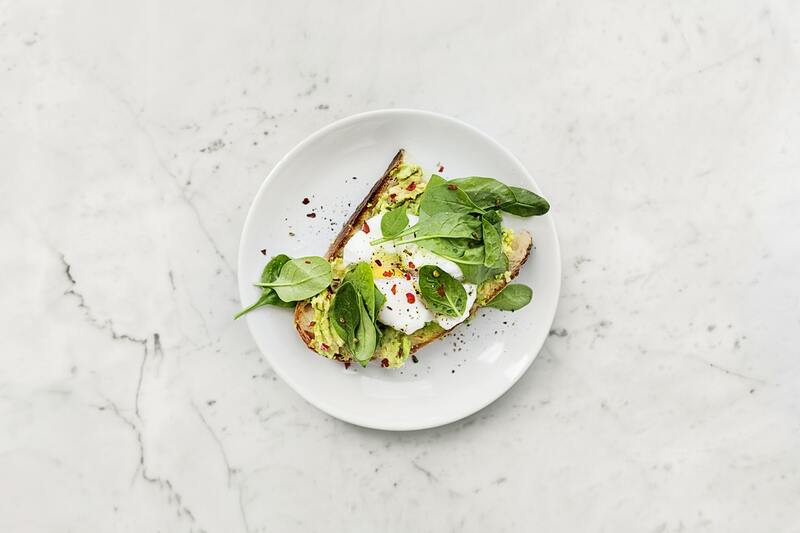 A top innovation provides that extra special something: A.G.A.© (Automatic Grinder Adjustment) – the electronically controlled automatic readjustment system. The Pulse Extraction Process (P.E.P.®) optimises the extraction time for short specialities and CLARIS Pro Smart delivers perfect water quality for a pure taste in combination with the Intelligent Water System (I.W.S.®). 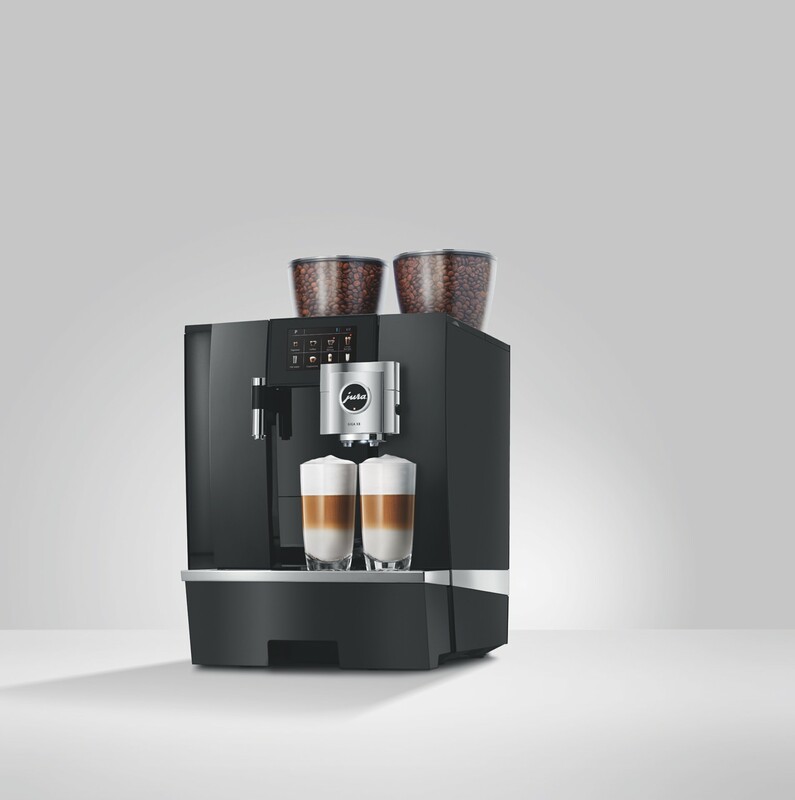 The GIGA X8 features a sophisticated height-adjustable dual spout, which finishes off trend specialities with milk and milk foam to perfection thanks to fine foam technology. 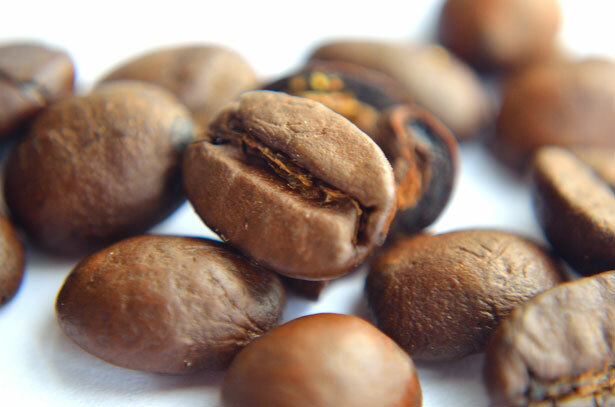 The speed function ensures speciality coffees in record time. Increased power combined with the highest quality – that's the new GIGA X8. The concise, 4.3” high-resolution touchscreen colour display is both easy to understand and completely intuitive. The dishwasher-proof drip tray can easily be removed, emptied and reinserted with just one hand. The centre of gravity is ideally located to prevent any spillages. Simple, clean, quick, convenient – this 5-star concept is incorporated down to the very last detail. 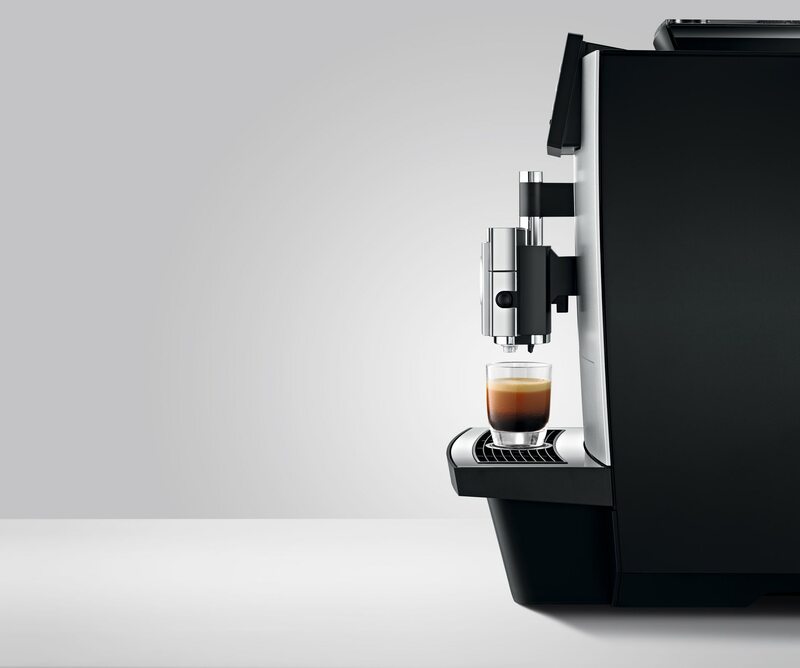 The maintenance of the new GIGA X8 is just as straightforward, logical and intuitive as its operation. Original JURA maintenance products and integrated rinsing and cleaning programmes ensure TÜV-certified hygiene at the touch of a button. The milk system is also very easy to clean. The fully automatic process is started with just a touch on the display and ensures perfect cleanliness. The solid dual spout can be dismantled in just a few easy steps. 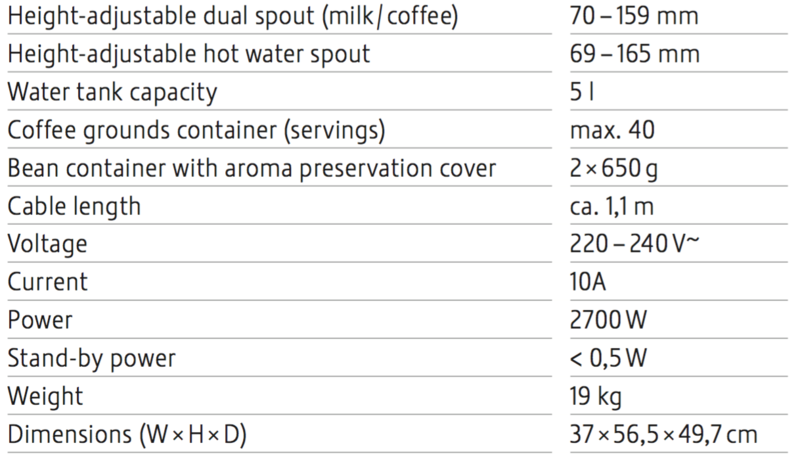 The milk spouts at the front are readily accessible and easy to replace if necessary. 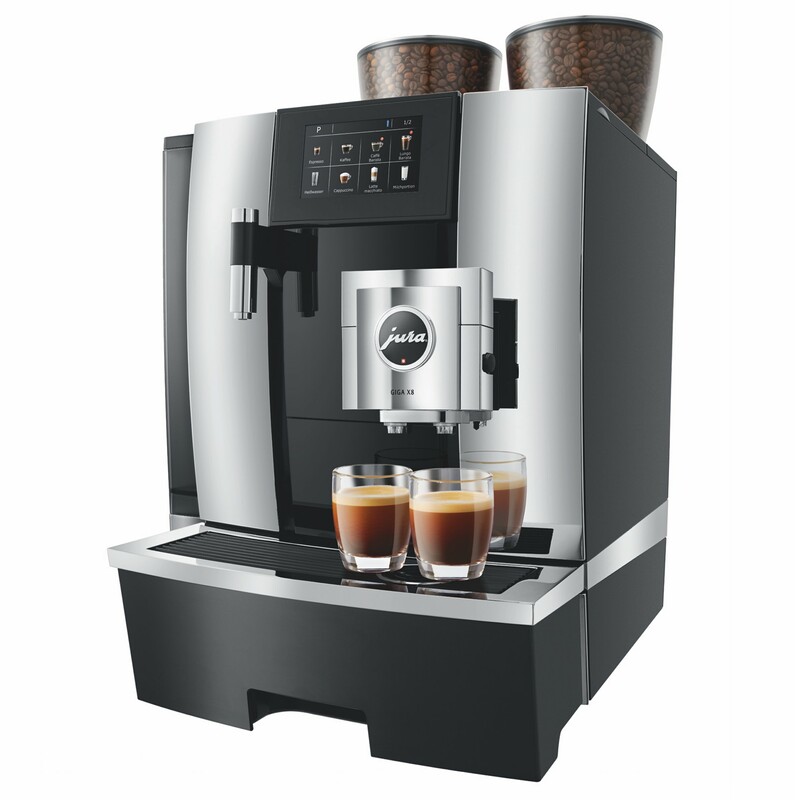 Whether operated as an individual automatic coffee machine or enhanced with suitable accessories such as cup warmers or an accounting system, for example, the GIGA X8 can be used to configure the perfect complete coffee solution for any application. It can also conveniently adapt to increasing requirements. 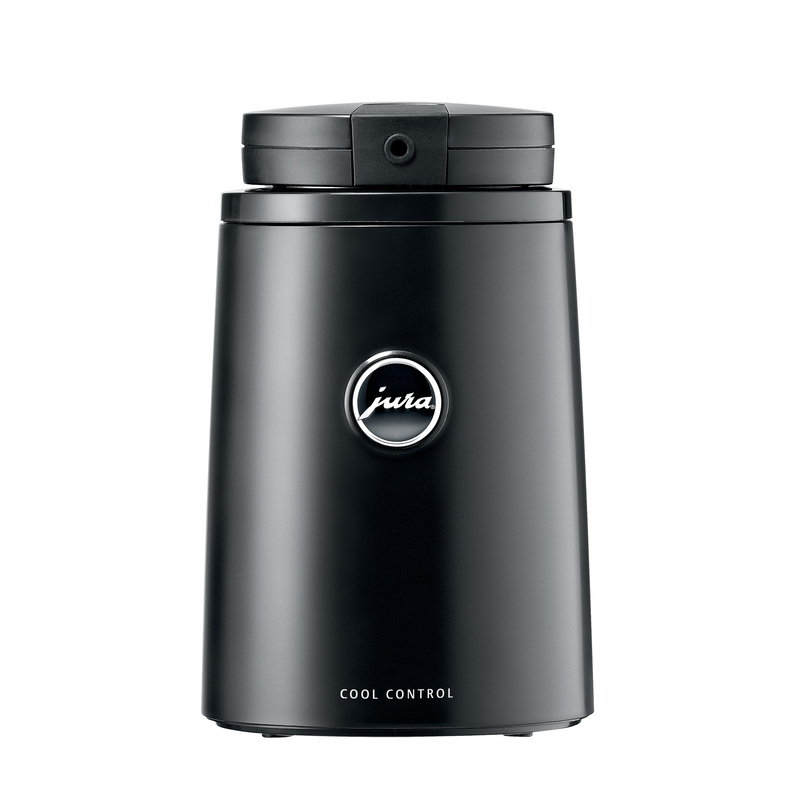 All our Giga X8s come with a free 1L milk cooler so you can keep milk fresh all day. 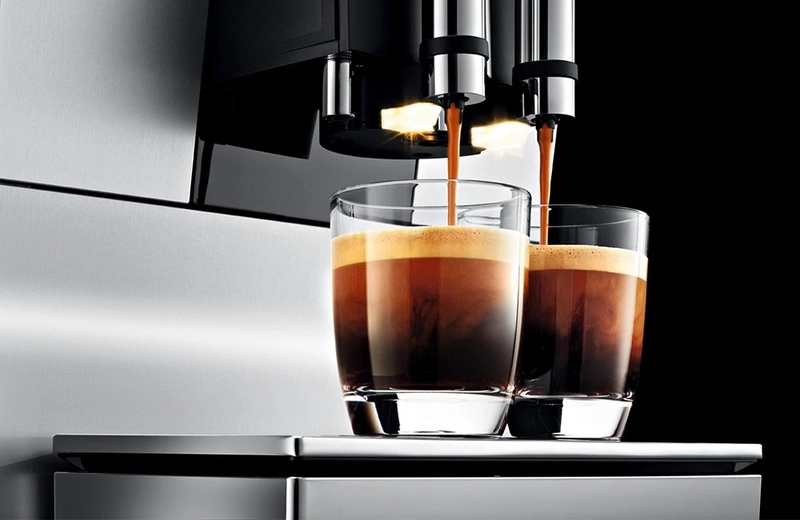 What makes the Giga X8 Gen II different to other commercial machines?